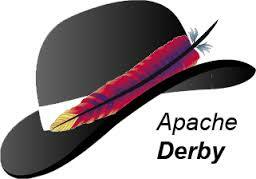 Download the Apache Derby database. Note: This command will connect to the Derby server running on localhost on Derby’s default port, 1527. create=true will create a database named ‘sample-db’ if ‘sample-db’ does not already exist. We will connect to Derby using Derby’s default user, APP with password APP. You’ve just learned some Derby and SQL basics! You can now connect to Derby, create a database, create a table, insert records, and run a query . Perhaps, it’s time to dive a bit deeper. 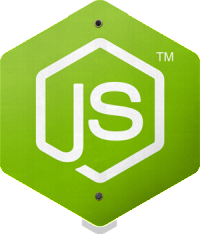 For more information on ij and Derby, you might consider a visit to http://db.apache.org/derby/.